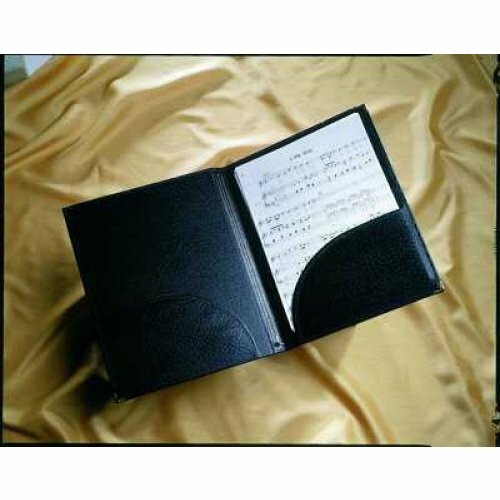 Elegant, high-quality folders with brass-bound corners to give a sense of identity to your group of musicians or singers. Custom gold-blocking available to order - please call our sales team on 0800 0727799 for more details. Please note that the small size choral folder is not suitable for A4 sheet music.